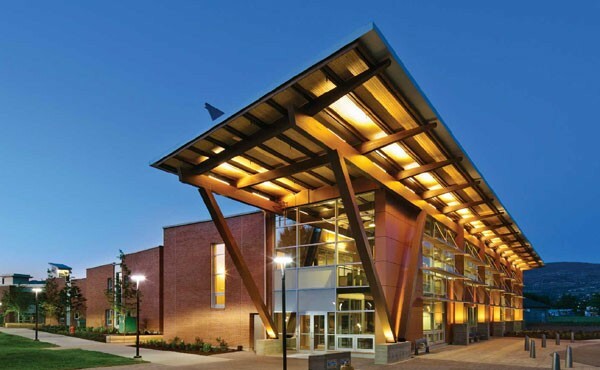 Okanagan University College is a public, post-secondary educational institution which provides a straightforward, practical, hands-on education in Kelowna, British Columbia, Canada. We provide post-secondary educations through each of its four regions. The College’s four main campuses are situated in Penticton, Kelowna, Vernon and Salmon Arm. Okanagan offers a wide range of high-quality educational options and knowledge to students for their success. Over the past years, 20,000 students have come to Okanagan College, with more than 7,000 full-time equivalent students taking programs from trades to technical certifications and university transfer courses.